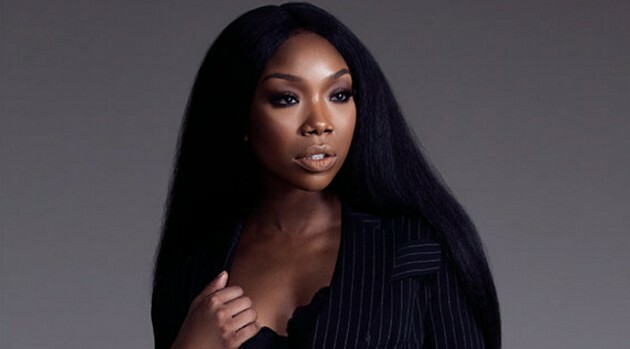 Credit: Kat MorganEarlier this month, Brandy released “Beggin & Pleadin,” a bluesy track produced by Pop & Oak that she dropped for free via SoundCloud. Now, she’s giving fans a behind-the-scenes look into the making of the record. In the clip, which premiered on Billboard, Brandy details the recording process behind her song, which she says represents “freedom.” While in the studio, the singer says that she loves how it makes her “feel empowered by it.” At one point, Brandy adds that she just wants to “touch a lot of people” with her new offering. Brandy’s next album will mark her first studio effort since 2012’s Two Eleven, which spawned “Put It Down” featuring Chris Brown.